Hover over the map to find more information. 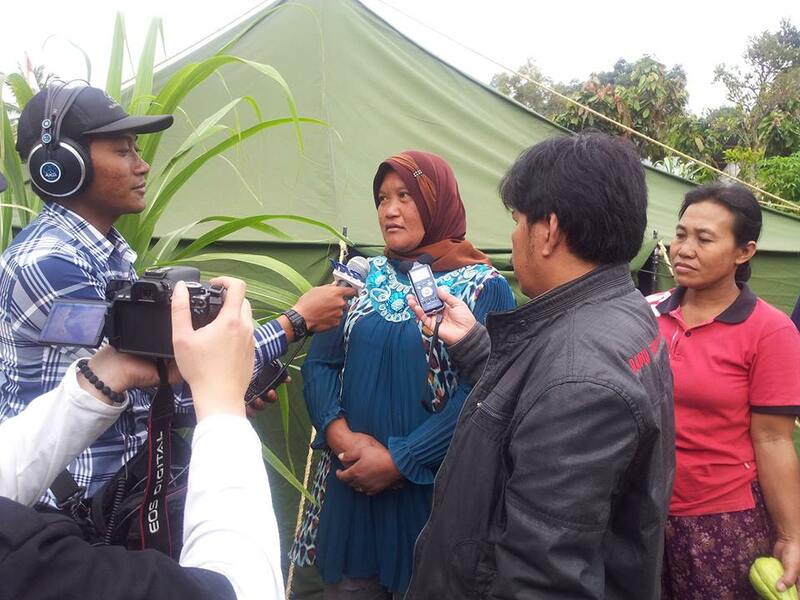 First Response Radio delivers critical information, via radio, to affected communities in the immediate aftermath of disasters. Here's how it works. 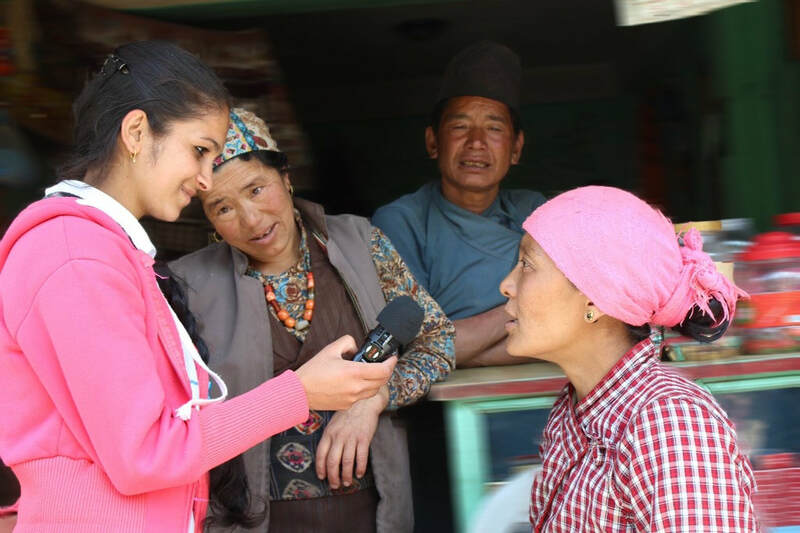 ​Time and time again, in disasters across the world, people wanting to know what they should do, and whether help is on the way turn on their radios. ​Fear grows in a vacuum of information. 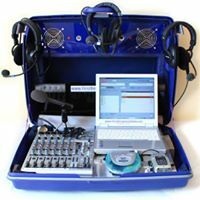 First Response Radio has been working in many Asian countries over the past six years, training teams to respond to disasters by setting up radio stations, using the unique suitcase studio, which can broadcast essential information to the affected communities very quickly. It is anticipated that teams will soon be trained in other, disaster prone areas of the world. First Response Radio use the Critical Information Matrix to ensure they provide the needed humanitarian information at the right time. 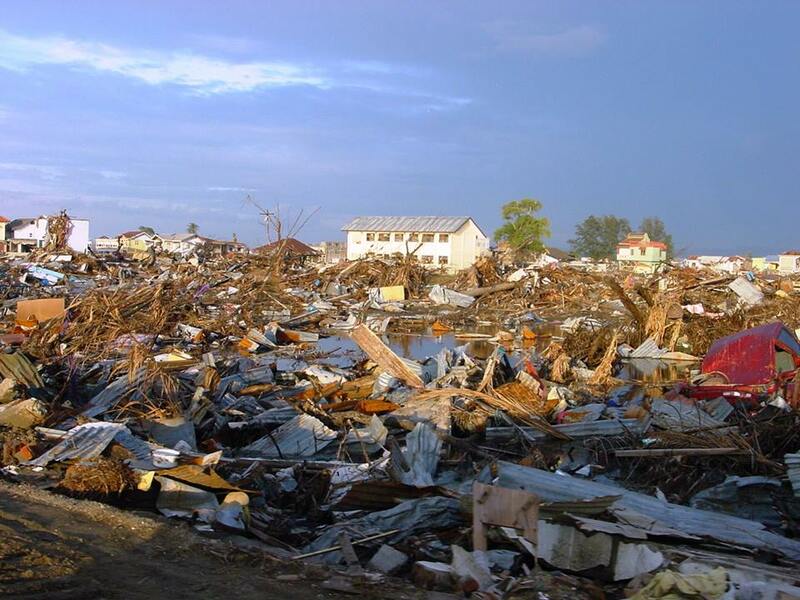 The first phase of a disaster is the most crucial for delivering life-saving information. "You did not distribute food, not clothes, nor any other materials to the flood victims, but what you have done for the flood victims is greater than others did.“ SMS message received by a First Response Radio team after the floods in Bihar. Tell me more about current deploymemt Receive our quarterly FRR Newsletter Send me a quote, I am interested in the Kit We need help!